It’s time your business becomes the trusted authority in your industry. Your business has got the It Factor to becoming the leading brand in your industry, but in order for anyone to know that, they need to know of you. That’s where branding steps up to the plate. Your brand is so much more than just a logo and colour pallette. Your brand represents who you are, how you deliver your ideas, and what you present to your customers in terms of value. When building an instantly recognisable brand that stands the test of time, we don’t just slap a shiny new brand on top of your current business, we look at your entire business. That means we’ll ask questions to get to know you and your business to determine what your brand should look like. We’ll define who your target customers are and develop the key messages that will speak directly to them while ensuring the message is congruent with your brand values. We’ll build concepts for your visual brand, including the logo and colour palette, and review your current marketing materials and how they might work with the new look and feel. We’ll build your business story into your brand and add the personality to engage your customers. And then with all of that we’ll teach you exactly how to take your new brand into the marketplace, so not only is it instantly recognisable, but so you’ll start seeing a return on investment on your new brand. Marketing is all about being memorable and luckily for you, we eat branding for breakfast. Give us a buzz on 1300 884 356 and let’s shine a light on your business. 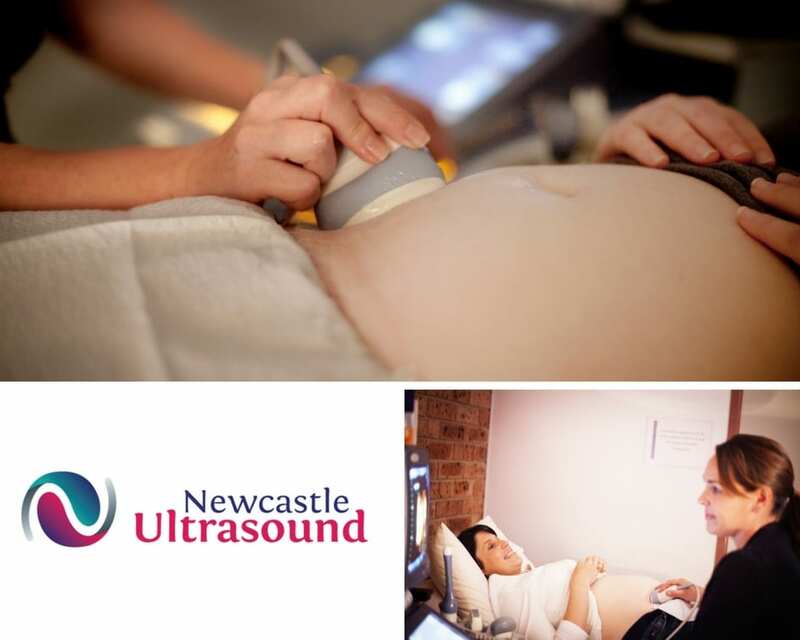 Newcastle Ultrasound provide specialist diagnostic ultrasound for gynaecology, obstetric and infertility patients. Newcastle Ultrasound can quickly recognise and diagnose anything out of the ordinary – safely and with compassion. Their practice has a philosophy of individualised care, always allowing time for any questions or concerns you may have. Green Chilli Marketing worked to develop the Newcastle Ultrasound brand, based on a previous ultrasound practice. The brand encompasses female related ultrasound and pregnancy ultrasound imagery packages. Rebecca Patterson is a local photographer with a huge passion and drive. 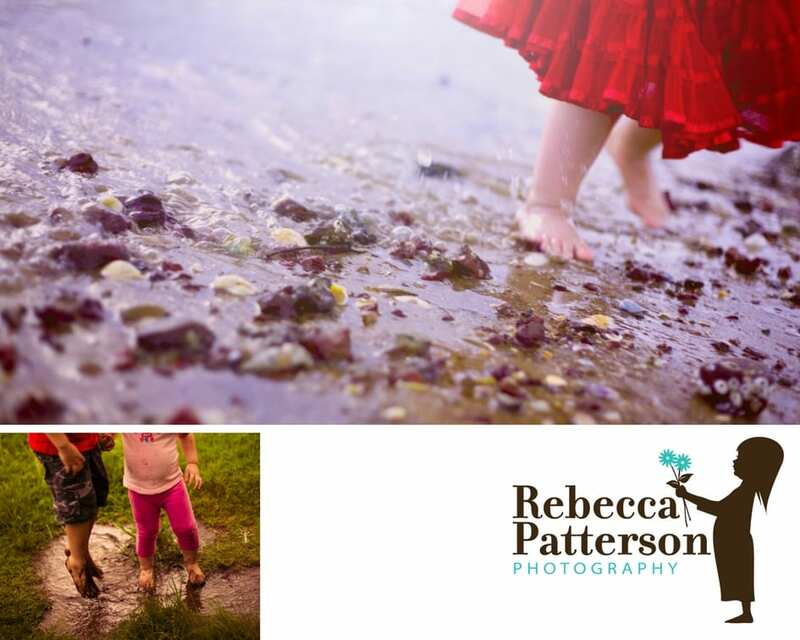 Rebecca is a photographer who revels in creating unforgettable images for her clients. Green Chilli Marketing consulted with Rebecca to refine her target markets and brand offering. A beautiful child-like logo and marketing pieces were developed that suited her newly established brand and direction. 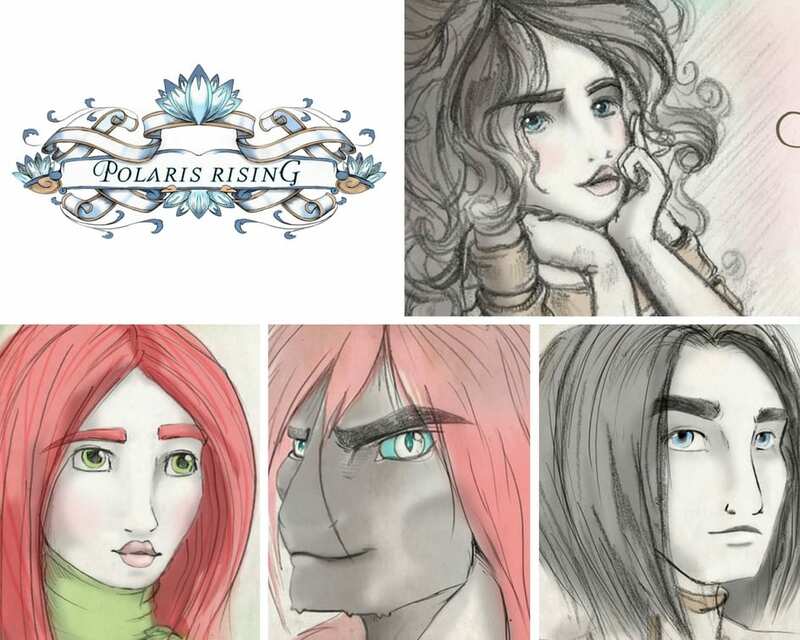 Authors, Melanie Blanch and Rachel Kerrigan, wrote Polaris Rising for the tweens market. A mystical novel set in the infinite depths of the universe, with the key character Stella, being destined to fulfill the Guardians of Light. Melanie and Rachel worked with Green Chilli Marketing to develop their online marketing presence and marketing collateral. It was important that the marketing focused on both the target book audience, parents and school teachers. Pips Juice and Gelato were looking to develop a juice and gelato brand and eventually create a Franchise offering. 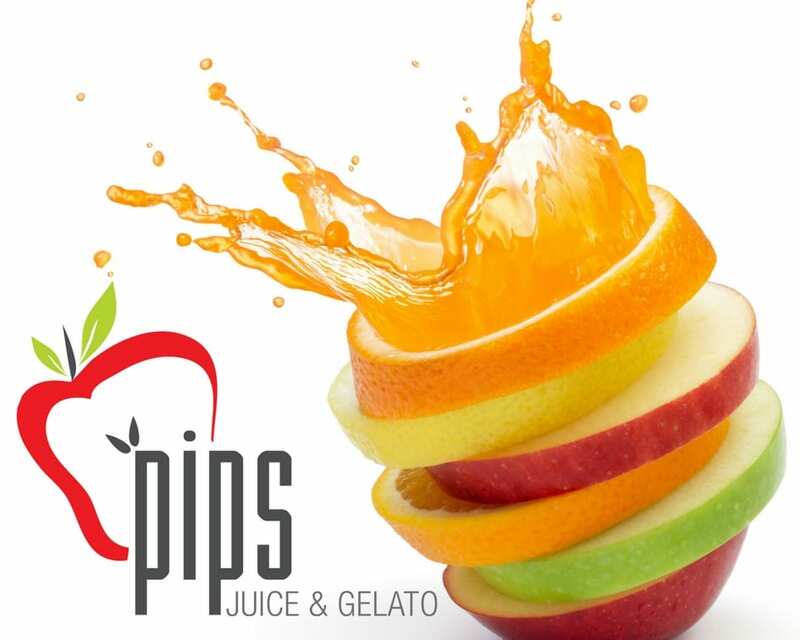 Green Chilli Marketing worked with the clients to develop, “Pips Juice and Gelato”. The concept was based on a fresh, light-hearted approach to the business that would attract and entice customers to buy. Additionally, the brand needed to be strong enough to attract potential franchisees to buy into the business model. 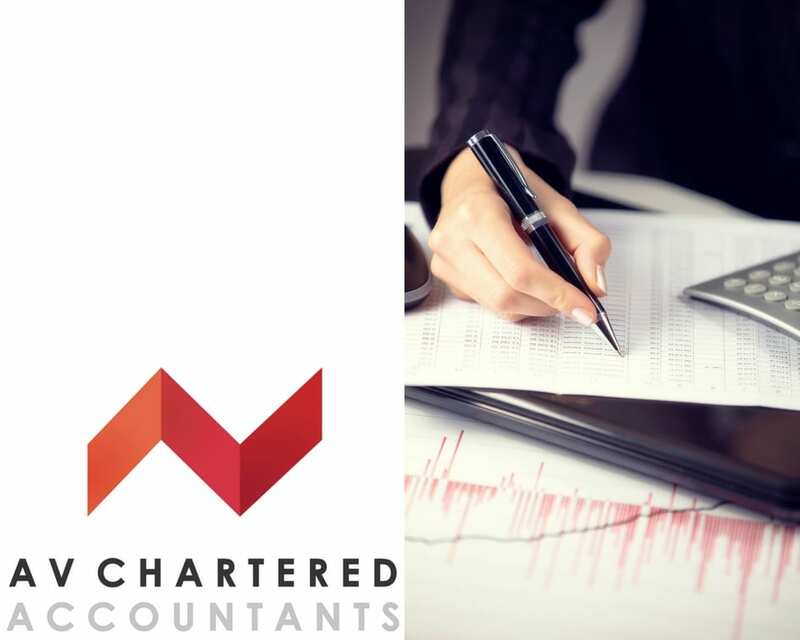 AV Chartered Accountants is a local firm of Chartered Accountants located in Newcastle. The firm specialises in the areas of taxation services, auditing, accounting and business advisory services. A change in partnership meant that this project involved an established firm that were looking to reposition themselves to the market and navigate a brand transition process to their current clientele. Green Chilli Marketing worked with the team to develop a fresh, simple brand and launch strategy that reflected the change in direction. 3 Angels Nepal is a grass roots charity that works tirelessly to fight human trafficking in Nepal. Their mission is for 3 Angels to be guardian angels for vulnerable women and children in Nepal; in the prisons, at the borders, in the communities, cities, and villages. They sought to be an unstoppable force against human slavery and human trafficking in Nepal. By focusing on the causes of problems such as child poverty and abandonment, and in providing education and rehabilitation, 3 Angels turned lives around and change entire communities. Green Chilli Marketing worked with the Australian part of the 3 Angels Nepal team to develop their brand from the ground up, bring it into to everyday Australian life and make it visually appealing to attract donors and sponsors. 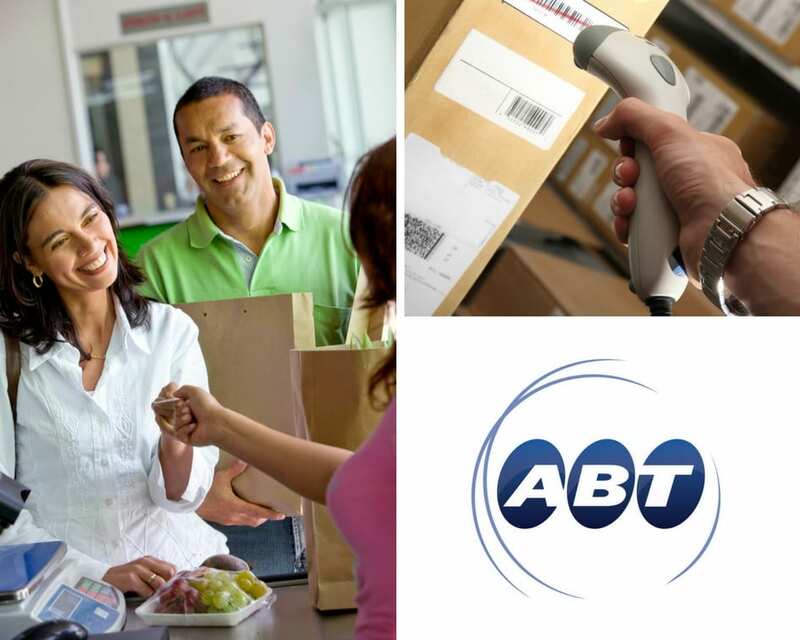 ABT (Applied Business Technology) are a team of straightforward renowned industry leaders who implement and manage ERP, Business Intelligence, CRM, Retail Software, Cloud Solutions and physical and digital Security Solutions. Green Chilli Marketing worked with ABT to simplify their brand offering and develop their marketing strategy to attract clientele. This included research of the current client landscape, their suppliers and the image that they had in the marketplace. A new strategy that included a lead gathering and nurturing strategy was developed to take ABT to the next level. 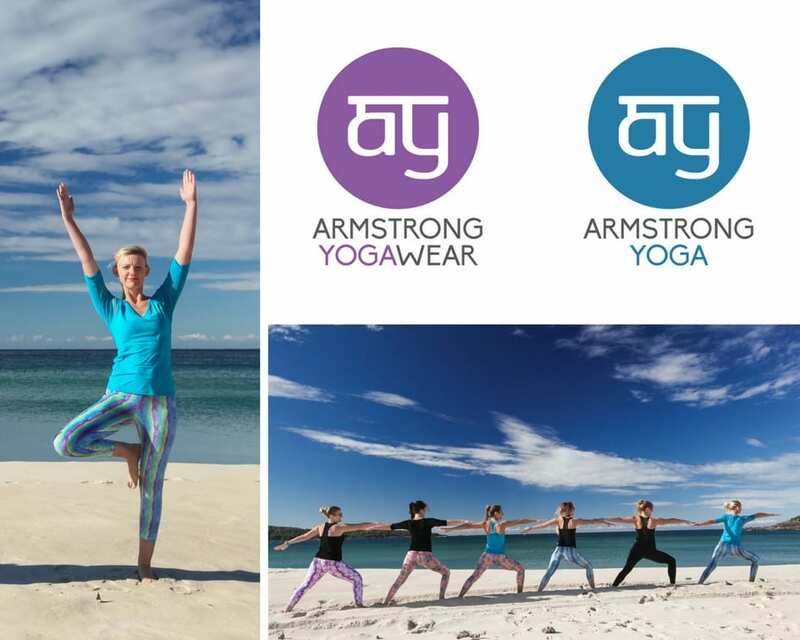 The Armstrong Yoga brand was developed Yoga instructor, Jamie Armstrong. Jamie then went on to develop a range of beautiful, adaptable and comfortable yoga wear under the Armstrong Yoga Wear brand. Green Chilli Marketing worked with Jamie to identify the target markets and then developed a colour palette and marketing strategy to launch the brand into the marketplace. 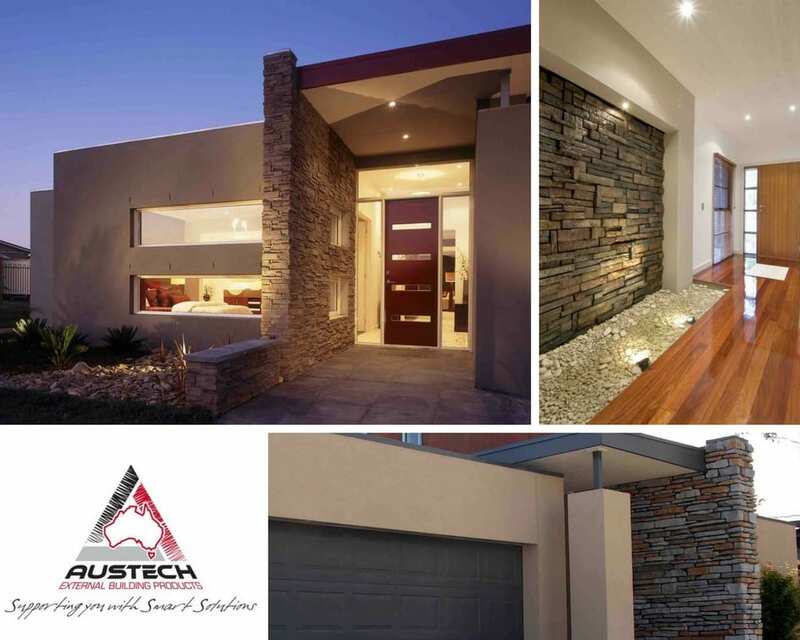 Austech External Building Products are national specialists in the provision of extruded polystyrene, vinyl cladding, and stone cladding for owner-builders, architects, engineers, builders, and do-it-yourself homeowners. Austech enables clients to improve the aesthetics of, and add value to, client’s projects. Green Chilli Marketing worked with Austech to develop a positioning statement and to refine their target markets to enable targeted marketing strategies to be developed.